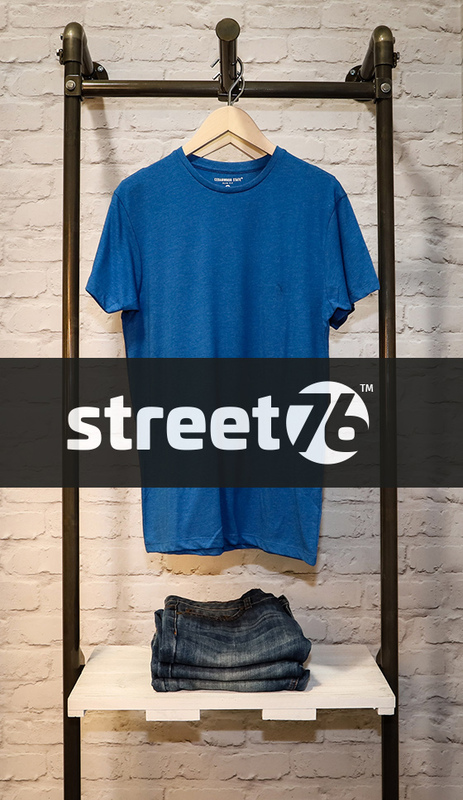 Modern, robust and infinitely adaptable Street76 provides effortless style combined with true adjustability. 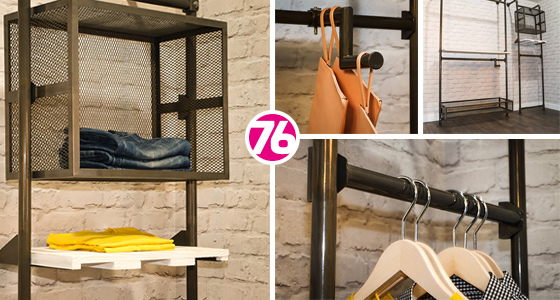 Enhanced with industrial looking baskets and display cages, the ability to display clothing side hanging or forward facing, and shelves that can be moved as quickly as your stock changes. If you would like to talk to the team at Acopia about bringing Street76 to your retail estate please fill out the callback form below.